Here are a few items that caught our attention in recent weeks. 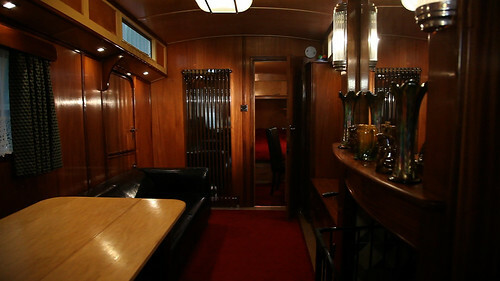 Some years ago, signwriter Joby Carter decided to restore a derelict coach to full working order so that his family could live in it as they tour the UK with Carters Steam Fair. Eye readers may recall that the Fair features rides with striking designs by Fred Fowle (aka ‘The Master’), some of which were photographed by John Bodkin for Caroline Roberts’ article ‘Painted thrills and spills’ in Eye 86). 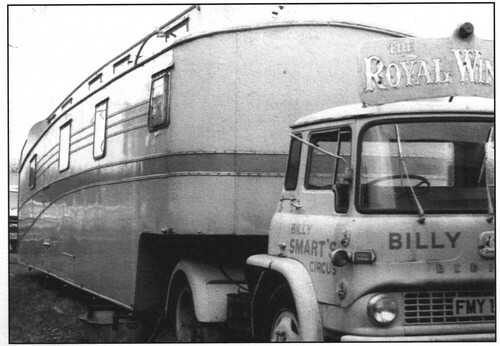 An archive photograph of one of three Royal Windsors commissioned by Ronnie Smart in the late 1940s for Billy Smart’s Circus. Top: the restored Royal Windsor, 2016. Promo for Restoring the Royal Windsor, a short documentary by film-maker Adrian Harrison. 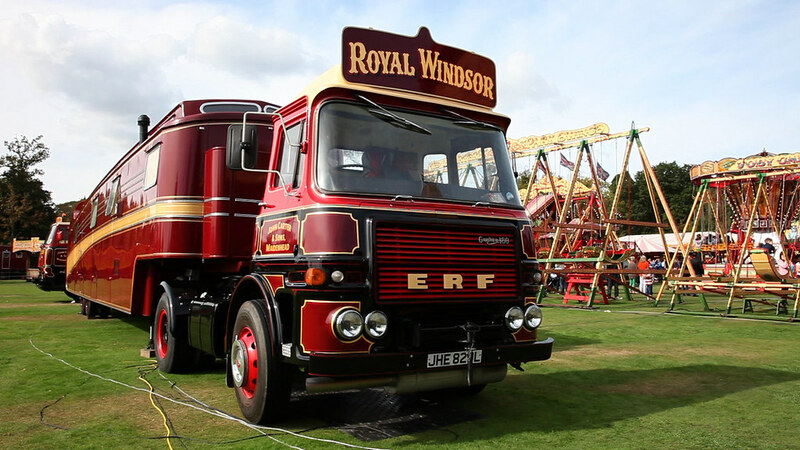 Film-maker Adrian Harrison has made a charming short about the restoration called Restoring The Royal Windsor. 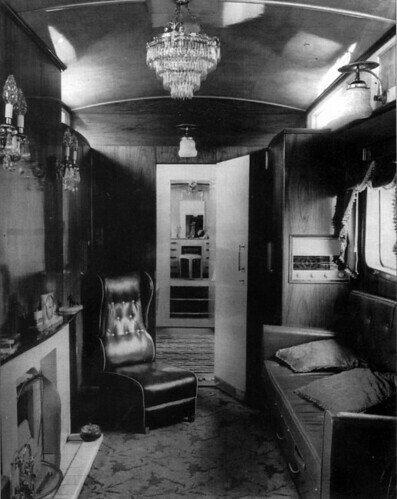 The 30-minute film, which you can see at a handful of forthcoming film festivals, and on Vimeo, shows Joby and his family, his father-in-law, who did much of the work on the coach and several interviews with its previous occupants, including Ronnie Smart, eldest son of Billy Smart, original owner of the Royal Windsor and former joint owner of Billy Smart’s Circus; his wife Kay Smart and their son Gary Smart. Lézard calendar designed by Anette Lenz showing 2 … February. 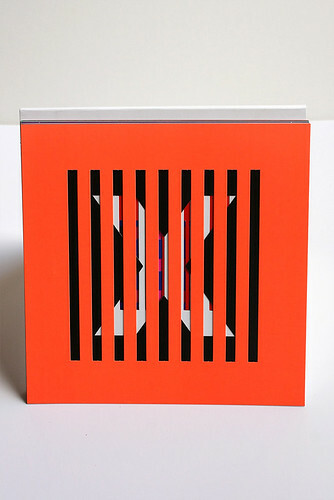 Every year the Brumath-based printer Lézard Graphique commissions a promotional calendar from a designer, with an almost completely open brief. The only stipulation they make is that there should be some reference to a lizard. 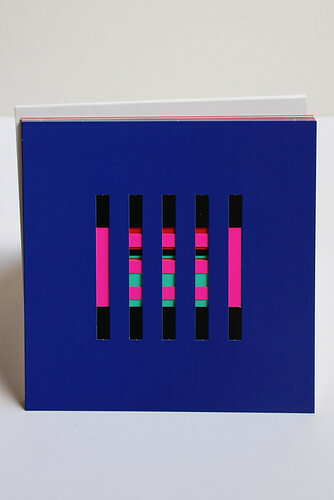 Atelier Anette Lenz’s colourful wordless and almost entirely numeral-less design uses a lizard-skin print on the reverse of each laser-cut card. Apparently the twelve cards can be recombined in more than 33 billion permutations. Lenz, a relative (but enthusiastic) newcomer to social media, is encouraging anyone who has a copy to Instagram their preferred variations with the hashtag #lezardgraphique2016. 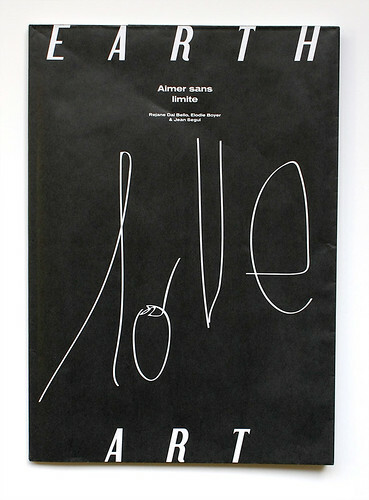 See some of Lenz’s posters in ‘Sticks in the mind’ in Eye 69. 9 … September (with 10 … October showing through). 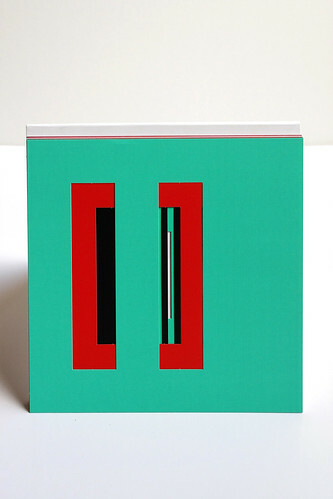 Earth – Unidentified Paper Object (UPO) by Rejane Dal Ballo, published by Editions Non-Standard, €25. Rejane Dal Ballo is a Brazilian designer, currently resident in London, who has recently branched out into ‘Earth Art’, a project made from Google Earth images which are presented as a wordless sequence of full page images on uncoated paper in a publication titled Earth – Unidentified Paper Object (UPO). Editions Non-Standard founder Élodie Boyer describes Dal Ballo as being ‘happy as an astronaut’ as she remixes and transforms the images into something new – a kind of parallel visual galaxy. The images are complemented by poetic texts by Jean Segui and Élodie Boyer, published in French and English. 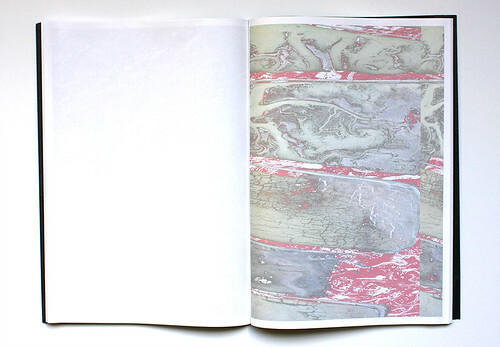 Spreads from Earth – Unidentified Paper Object (UPO), designed by Studio Rejane Dal Ballo. 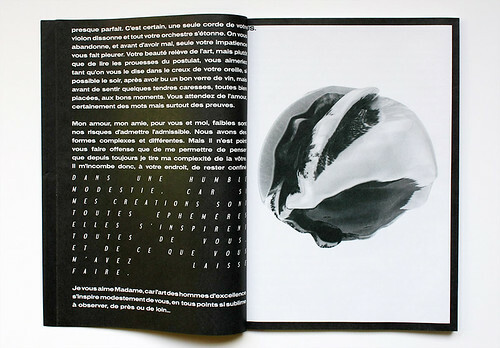 Text in French by Jean Segui and Élodie Boyer. Text translated into English by Nigel Forrest.